Autocash Pawnbrokers are an Adelaide based pawn shop with over 15 years experience in pawning boats, We lend against all types of boats and know what it is worth so we can offer you the best deal. If you are looking for an instant cash loan, pawning your boat is a safe secure way of borrowing money, with No Credit Checks needed and funds within the hour in most cases. What kind of Boats do you lend against? 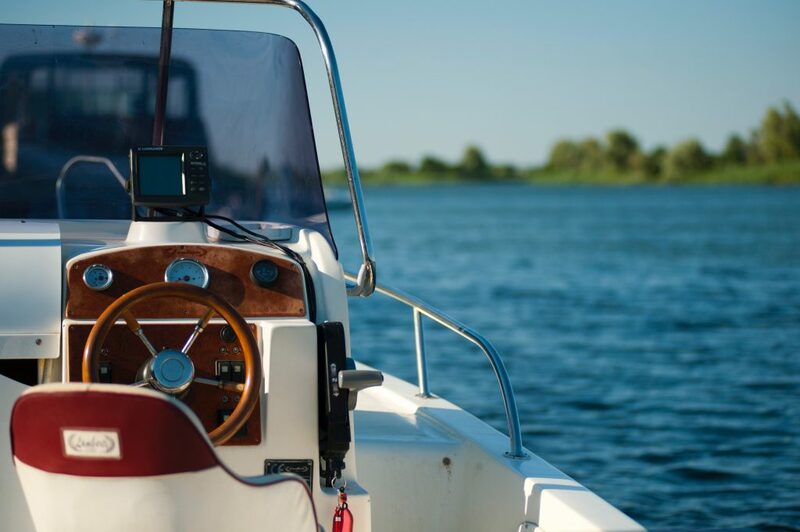 Autocash pawnbrokers lend against boats of any year, make or model as long as the vehicle is Unencumbered and currently registered with no major damage or defect. What do I need to Bring when pawning my Boat? How do I know how much my Boat is worth? One of our cash loan experts will be able to give you an estimate on the value of you vessel. Autocash boat pawnbrokers don’t have a minimum loan amount and are happy to lend you just what you need. Can I loan against my boat that is paid off? Where is my boat kept for the duration of the loan? Your boat will be stored in our secure storage facility at 131 holbrooks road Underdale, Just 5 minutes from the Adelaide CBD. Our pawn shop is fenced off, alarmed and has cctv which is monitored 24hr a day, so your pride and joy is safe with us.